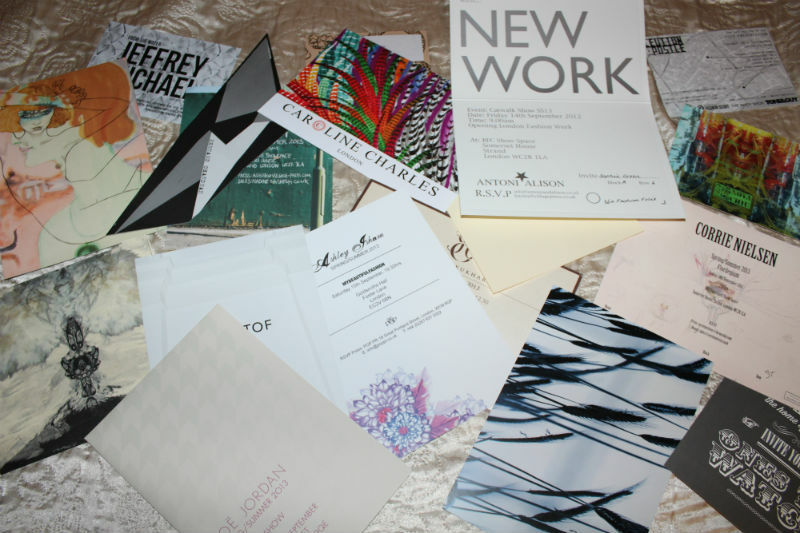 To describe my preparation for London Fashion Week SS13 as last minute is an understatement, try last second and you're closer to the mark. I've spent the past week running about (and definitely not in heels fashionista-style) picking up last minute outfits, my first ever SLR camera and then trying to teach myself how to use said camera in one night (not happening). My show tickets- it looks like print, colour and pattern are on the cards!